Ever since I had come back from Dhanushkodhi, Sri Lanka keeps popping up everywhere. What’s the connection if you ask, when I was wandering through a small village in Dhanushkodhi, a local told me that Sri Lanka is just 15 kilometres from there. Intrigued by the information I looked at the vastness of the Indian Ocean hoping to spot some bits of the country. After the trip got over a close friend went to Sri Lanka, after that another and then recently I read a book which revolves around Ravana and his life in Sri Lanka. On any given day, there are numerous flights available from New Delhi, Mumbai, Bangalore or Chennai at a very low cost ranging from INR 6000 – 8000 one way. So planning a trip to Sri Lanka does not require the booking of tickets one or two months in advance. 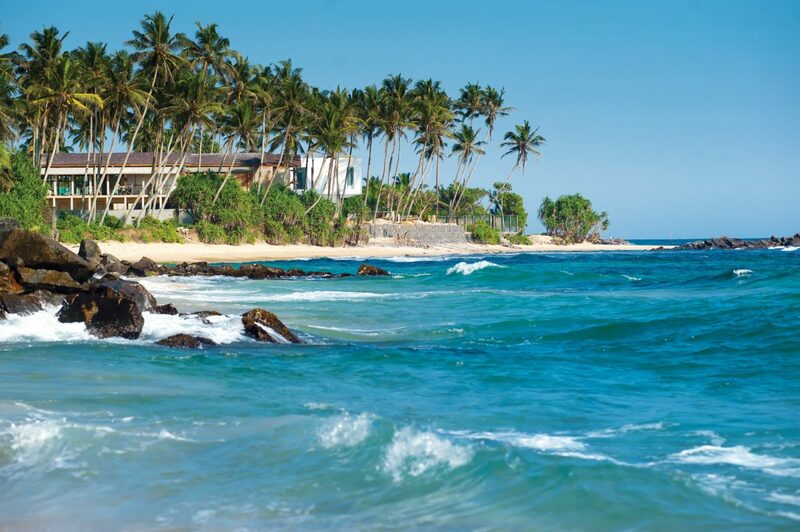 You can quench your spontaneity with a country like Sri Lanka. With a little research, one can find great deals with a number of airlines and with serene properties to relax and unwind. This is one of the biggest pros of planning a trip to Sri Lanka. Though it is a foreign country getting a Sri Lankan visa is a breeze. Unlike many other Asian countries, Sri Lanka doesn’t offer a visa on arrival. However, you can apply for an electronic visa or eVisa It takes as less as 3 days to obtain the visa and the process is hassle free. The fee for an eVisa is $35 for all the countries but is only $20 for SAARC countries. You can apply for the visa all by yourself or you can also get in touch with visa agencies like RedCarpet Assist. There are a plethora of agencies which can help you in getting the visa without moving even a finger. If you are someone with a visa fiasco story you would know the significance of a smooth visa process with less turnaround time. I haven’t seen Colombo high on Sri Lanka itinerary. This capital city is not like any other metro city in India. It has its own list of attractions and offers varying places to visit for everyone. I have read that the Colombo Plan Road or the marine drive is the best place to be for an evening walk by the sunset. For the art and history enthusiasts, one can visit the Nelum Pokuna Art Street or the number of ancient Buddhist Temples spread around the city. 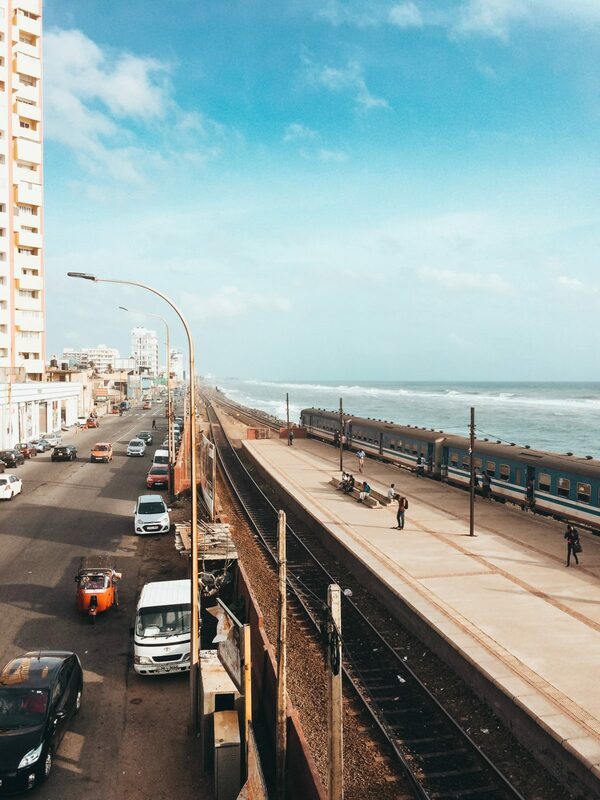 Sri Lanka which is such a small island country has a compact mix of ancient culture, religion, art and modern lifestyle which is aptly represented in Colombo. This is something, which is very high on my reasons to visit Sri Lanka. So far I have only seen pictured of stilt fishing and it intrigues me to another level. 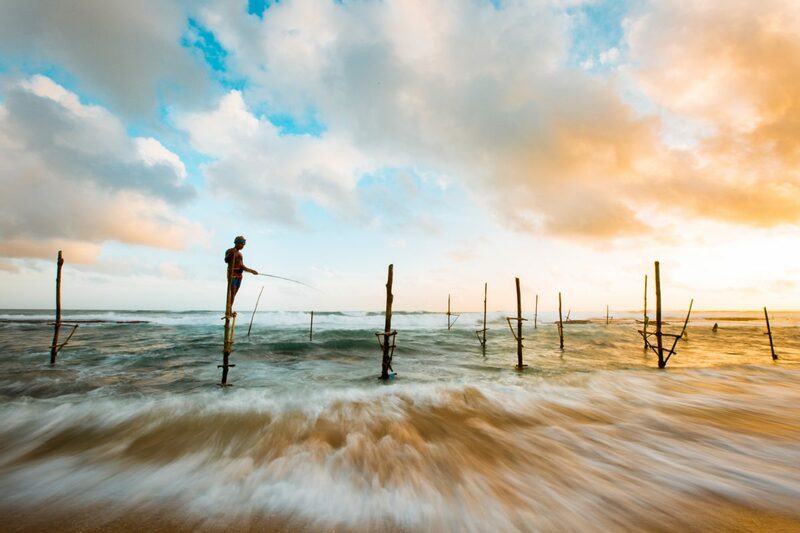 It is a unique method of fishing which is mostly done along the south-west beach towns of Sri Lanka. Unawatuna and Weligama are two such places where this method has been passed over through generations. In stilt fishing, the fisherman sits on a crossbar tied to a vertical pole that is driven into the sand a few meters offshore. From this elevated position, the fisherman cast their line and wait until a fish comes along and is caught. I can’t wait to see the process live in real time. Mirissa Beach is situated very close to the southernmost tip of Sri Lanka and the Indian sub-continent. It is famous for sitting whales in the Indian Ocean which is a rare sight. The beach also offers surfing and snorkelling for people interested in sea sports. If that doesn’t interest you just enjoy a beer or delectable seafood at one of the restaurants along the beach. Also, have you seen all the luring pictures of Mirissa Beach on Instagram, I bet if you do, it would be on your Sri Lanka list as well. Though I am not a huge foodie. And yet I have read quite a lot of good things about Sri Lankan cuisine. Sri Lanka has a little for every kind of food lover be it strictly vegetarian or a fancier for seafood. The Wood Apple juice/shake which is unique to Sri Lanka is one thing I really want to try. Most of the cuisines are common to South India but the Sri Lankan flavour definitely stands out. The Pol Sambol which is a spicy coconut delicacy, Kothu Roti and the Hoppers(appams) intrigues me to visit the island country. I have read so many good things about the train journey from Kandy to Nuwara Eliya that I could go to Sri Lanka just for that. The train journey from Kandy to Ella is famous as the world’s most beautiful train trip. It is a big tourist attraction and rightfully so, have you seen the pictures on Instagram. The train journey is a seven hours scenic beauty passing through the mesmerising 19th-century hill station Nuwara Eliya. The above list captures only a few of the plethora of reasons that I have in my head. Apart from this, there are many more like visiting the Tea gardens of Nuwara Eliya, Kaudulla National Park, Climbing Sigiriya Lion Rock and the list can go on. Reproduction of the written content without prior consent/permission of the writer, will attract legal action.